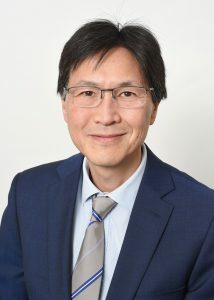 Prof Owen Ung, MBBS FRACS – is a Breast and Endocrine Surgeon and Professor of Surgery at RBWH UQ Clinical School. A council member for the Royal Australasian College of Surgeons and Chair of the Queensland RACS Regional Committee, Owen worked in rural and metropolitan hospitals throughout Queensland, and later completed his advanced surgical training at RBWH. He undertook fellowships at Westmead Hospital in New South Wales and the University Of Wales College Of Medicine in the United Kingdom as a lecturer in surgery. From 1995 to 2008, he has was a Consultant Surgeon at Westmead where he headed the Breast and Endocrine Surgical Unit and was Director of General Surgery.